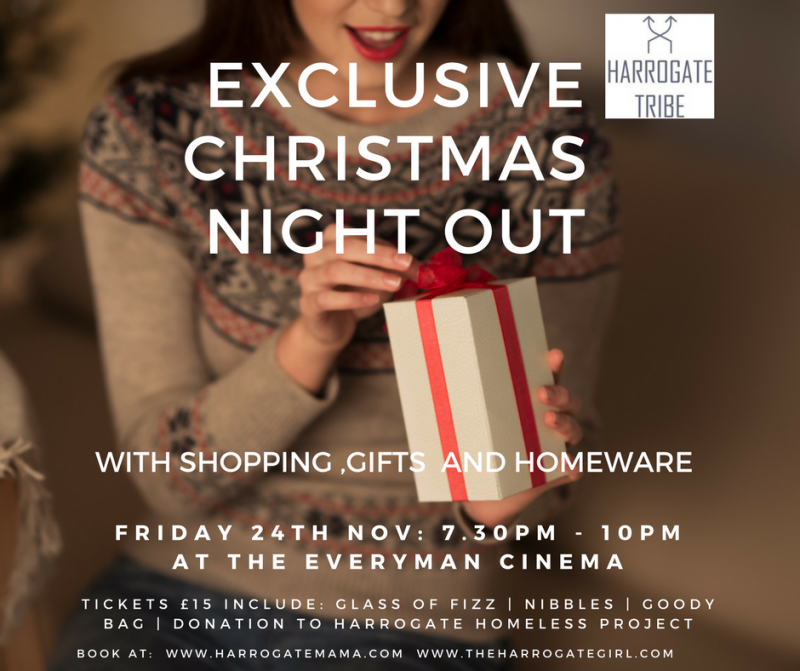 On Friday 24th November, Harrogate Mama and I would like to invite you to our next Harrogate Tribe Christmas Night Out with shopping, gifts and homewares. Yes, it’s going to be the perfect night to get you in the mood for Christmas. We’re celebrating some of Harrogate’s favourite local brands by bring them all under one roof, especially for you. So don your Christmas jumpers and let’s have a sparking night at Everyman Cinema. 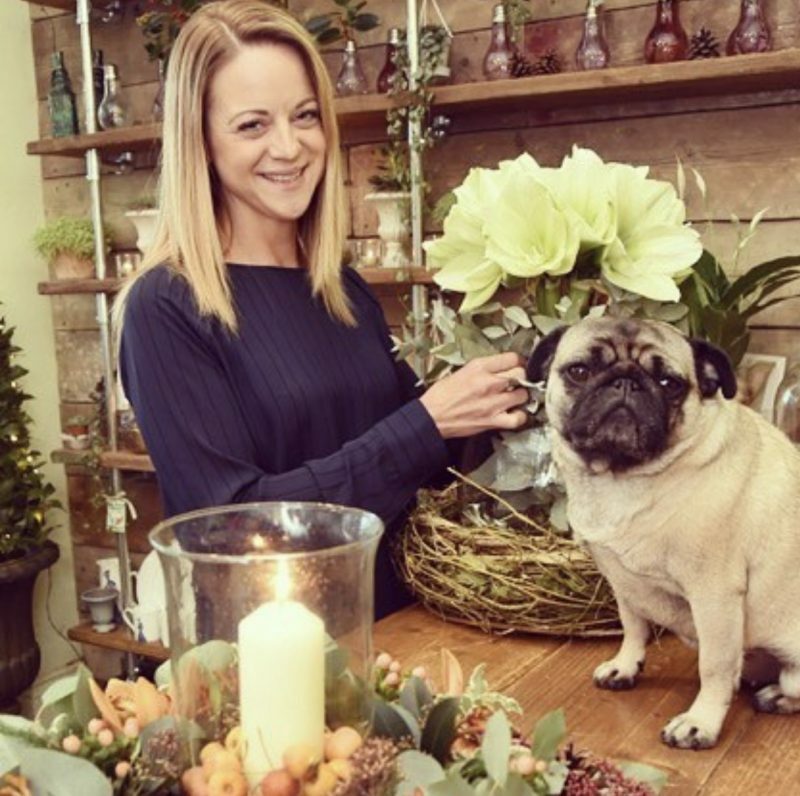 You’ll be welcomed with a glass of festive fizz and Everyman nibbles while you have chance to check out the latest on offer from a host of Harrogate lovelies to get you set for Christmas. 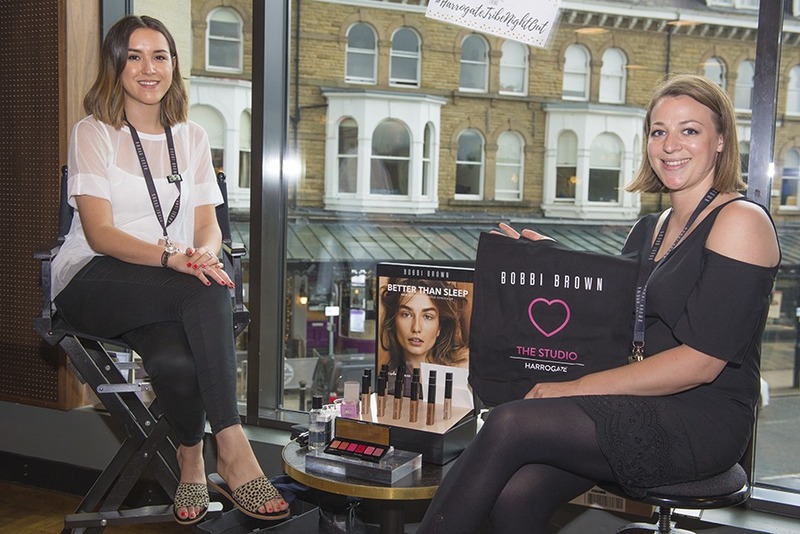 For the ticket price of £15 you’ll also receive a goody bag full of fantastic goodies and offers. Anyone who attended our last event knows how good these were! The event will again be supporting local charity the Harrogate Homeless Project and a donation from each ticket sale will go directly to the organisation. We love being able to support local independent businesses at this event and put them centre stage giving you the pick of unique Christmas finds to make your gifts and stocking fillers a little more personal! 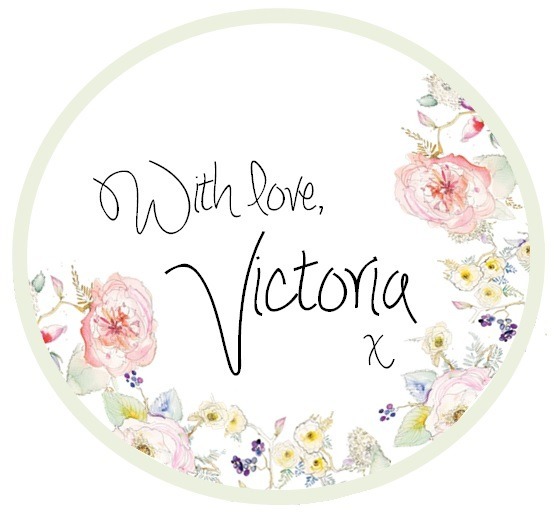 Louise from Four Seasons on Cold Bath Road will be showcasing her newest Christmas wreath designs and Imagine Things Bookshop are going to be sharing their top festive reads along with those little pocket sized gifts for your little’ns and grown-ups alike. Harrogate Tipple will be keeping the festive feeling flowing with tasters of their Premium Mulled Rum and Jewellery-Works.com will be providing that all important shimmer and sparkle too. 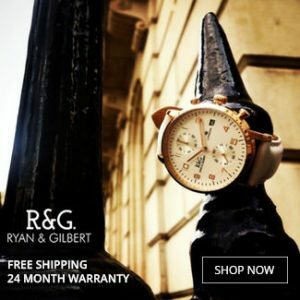 The lovely RubiRae Bespoke Jewellery will be offering you a chance to have your rings professionally cleaned, so you’ll be all ready to shine for the big day. 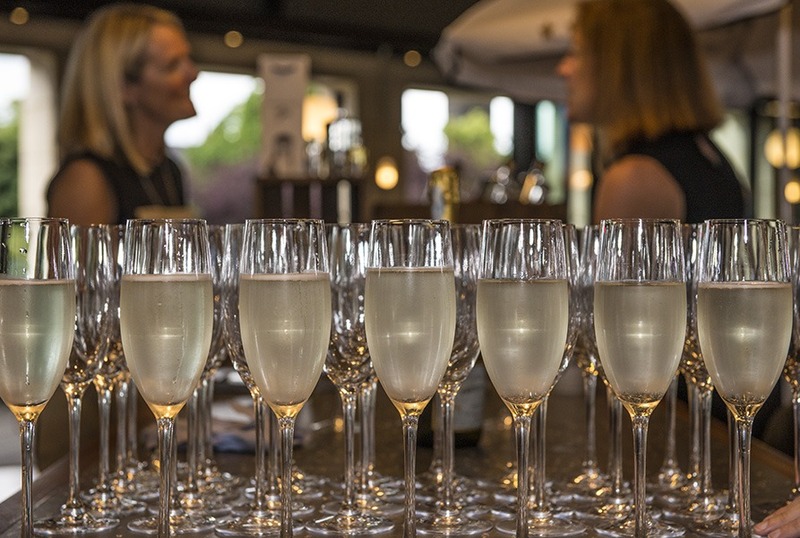 Many more local independents suppliers are set to be announced shortly, so keep watching this space! We want to raise as much as we can for the Harrogate Homeless Project so we’ve secured some of the best prizes possible for you. The star prize is a week’s holiday in France with thanks to Harrogate’s Votre Vacances! Tickets will be available to buy on the night of the event!